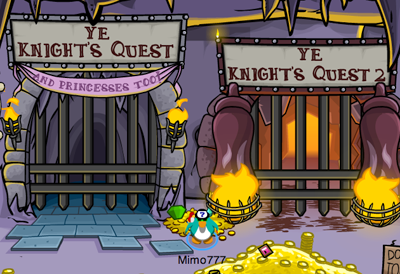 Club Penguin Cheats by Mimo777 Club Penguin Cheats by Mimo777: Club Penguin Medieval Party Ye Knights Quest #1 Cheats 2011! 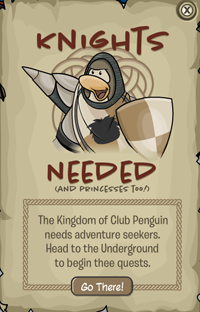 Club Penguin Medieval Party Ye Knights Quest #1 Cheats 2011! 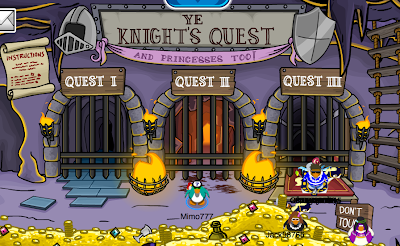 Club Penguin Medieval Party Members Ye Knights Quest #1 Cheats 2011! Or, there is the poster. Now click on "Go There!" 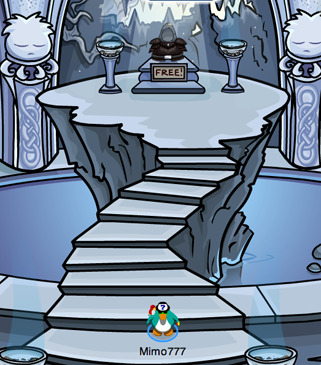 Here is the Member's only area! Pretty cool! Now you can go thru the gate! Now you can go into the next room and get the first members only free item, the Staff and Shield! 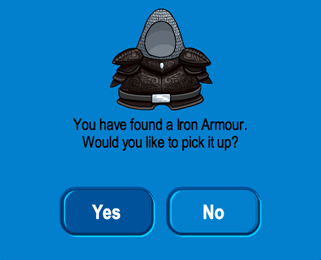 "Golden knigths armour?" 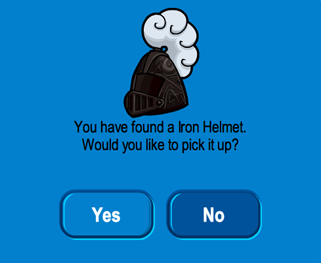 That is iron :D? 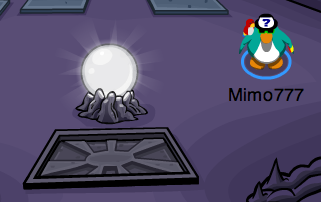 Mimmo i'm in a place called the candy dimension in club penguin. 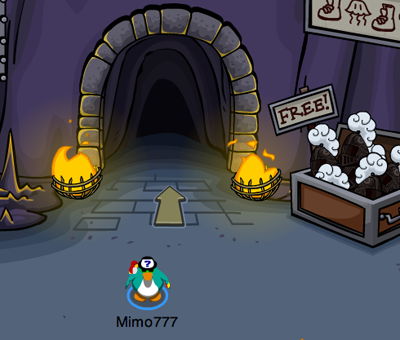 It wont work when ever i go to the non members ONE!!!!! WAHH!